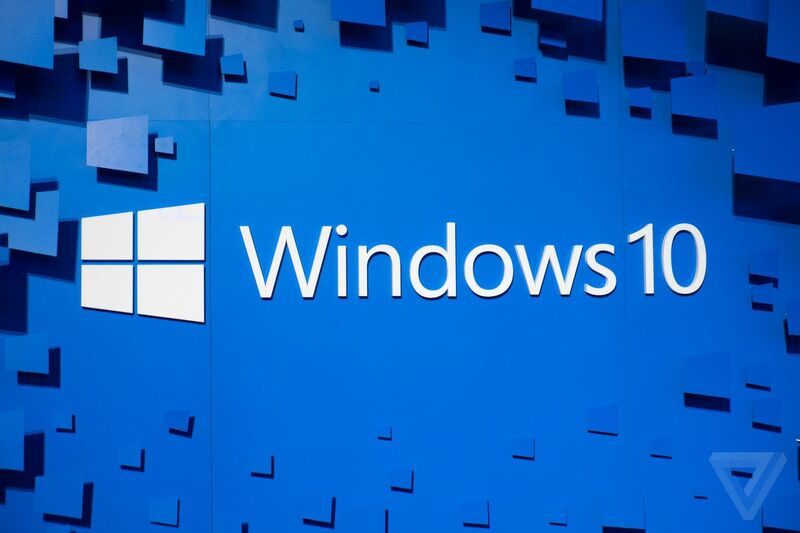 Microsoft has started testing an update to Windows 10 that it plans to release in 2020. It’s unusual for the company to test updates so far in advance, as Microsoft typically releases two updates per year and tests them with members of the public. Microsoft has not yet started testing its next 2019 update, codenamed 19H2, but Microsoft’s Windows Insider chief, Dona Sarkar, says additional testing is required for this new 2020 update. Due in the first half of 2020, and codenamed 20H1, Sarkar says “some things we are working on in 20H1 require a longer lead time.” Microsoft has not yet officially unveiled features for this update, but the company has released the first early beta build of it to testers today. Windows 10 build 18836 has been released to testers who opt into the Skip Ahead ring for future versions of Windows, and Microsoft will start testing its 19H2 update later this spring. Microsoft is currently in the process of finalizing its next major Windows 10 update, due in April. It’s currently codenamed 19H1, and the software maker is expected to ship a final version of it to testers in March before making it more broadly available to existing machines. This spring 2019 update will include a new light theme, Kaomoji support, a separation of Cortana from Windows search, and a new built-in Office app.